Inspection, Testing and Maintenance of Fire Protection Systems: Part 1 - What's the purpose? 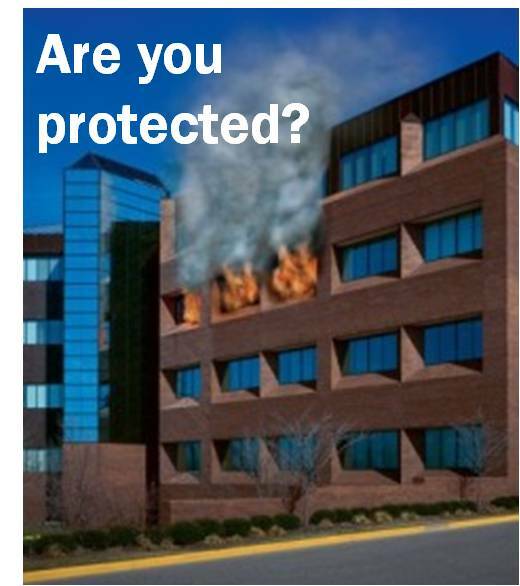 When a building has a fire, its occupants rely upon the fire protection systems to perform successfully. However, all too often building owners are faced with the consequences of a fire system that has failed. What causes these failures? And what can be done to avoid another failure in the future? Having a suitable program of inspection, testing and maintenance (ITM) is one of the more important steps to be taken to assure the success of the fire protection system. The truth is, when an appropriate level of inspection, testing and maintenance is taking place, this activity will directly contribute to the high level of reliability expected of a fire protection system. But how does one determine just what is the “appropriate” level? It all begins with having a proper understanding of the purpose of your ITM program. Its purpose is to discover failures of components that would prevent the fire system from operating as necessary during an emergency event. And of course, the goal is to discover and repair these failures prior to such an event. When developing a program, keep in mind that NFPA and other fire codes provide a minimum standard for ITM methods and frequencies. However, you may also want to consider other factors. 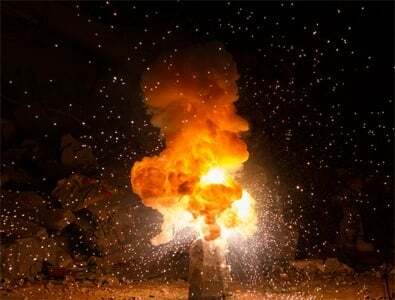 For instance, a facility with increased risk or history of fires should consider more frequent intervals of testing or preventative maintenance. Also, a facility which supports mission-critical operations would require fire protection systems with a much higher degree of reliability than the average office building. Unfortunately, most building owners take a one-size-fits-all approach by allowing their decisions to be influenced only by the minimum requirements of the applicable fire code. It is also important to remember that fire protection systems are the sum of many individual components, each one having the potential to fail. As you might expect, some components simply have the potential for a greater rate of failure than others. (For more on this topic, read my paper titled Inspection, Testing and Maintenance: A Window into System Reliability.) That’s why NFPA standards will prescribe a method and frequency of ITM for each individual component which is a part of the fire system. For instance, for a fire alarm system, the manual pull stations are required to be functionally tested annually, while the tamper devices supervising each sprinkler system valve must be tested semi-annually. So, what’s the purpose of your ITM program? If it is simply to keep the Fire Marshall off your back, then you will most likely be focused on doing whatever the minimum requirements of the codes and standards. But hopefully your purpose is much greater than that and will be focused on achieving a highly reliable fire protection system, ready to respond when it is needed most.